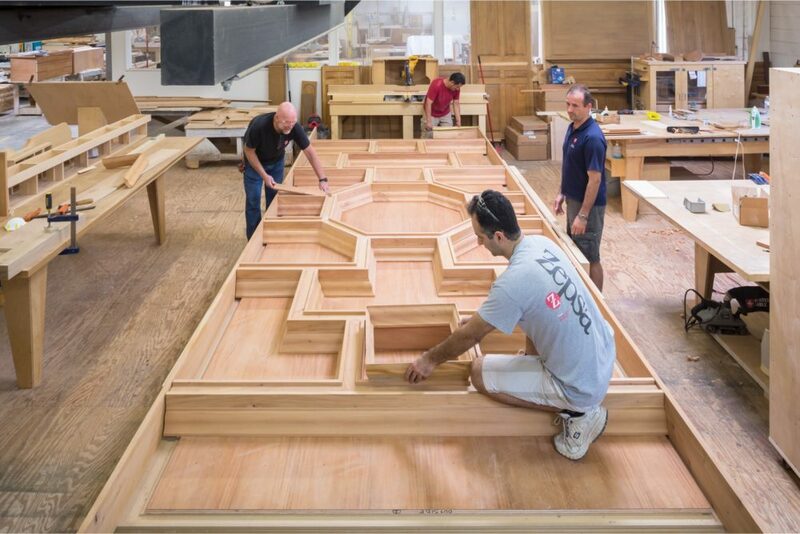 Zepsa Industries Incorporated is a 150 plus person firm consisting of the industry’s best project managers and project engineers, cabinet and furniture makers, stair builders, yacht joinery craftsmen and outfitters, and a top notch professional support&dash;staff to tie it all together. 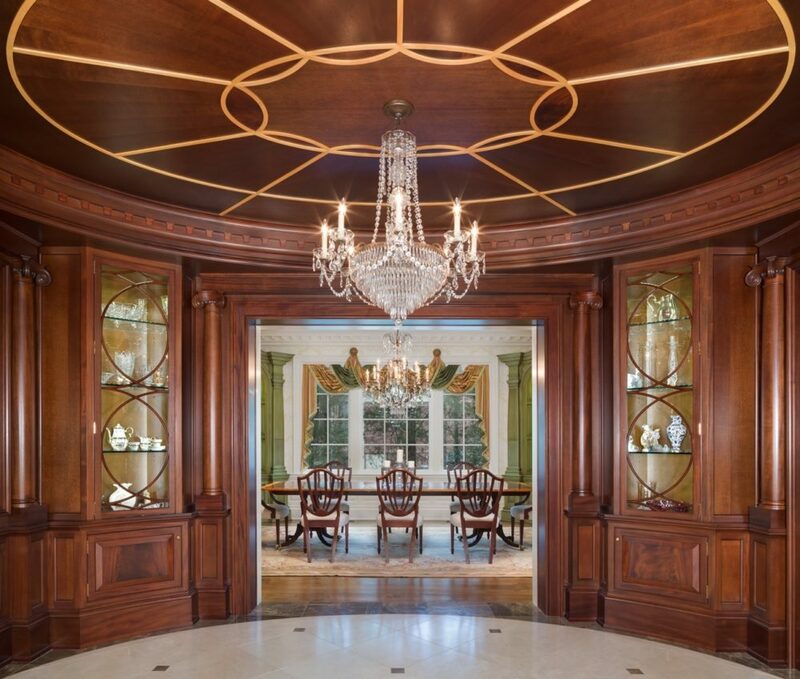 This family owned and operated company founded by President Ed Zepsa has been serving a who’s who list of the country’s best architects, interior designers, general contractors, and mega yacht builders since 1981. 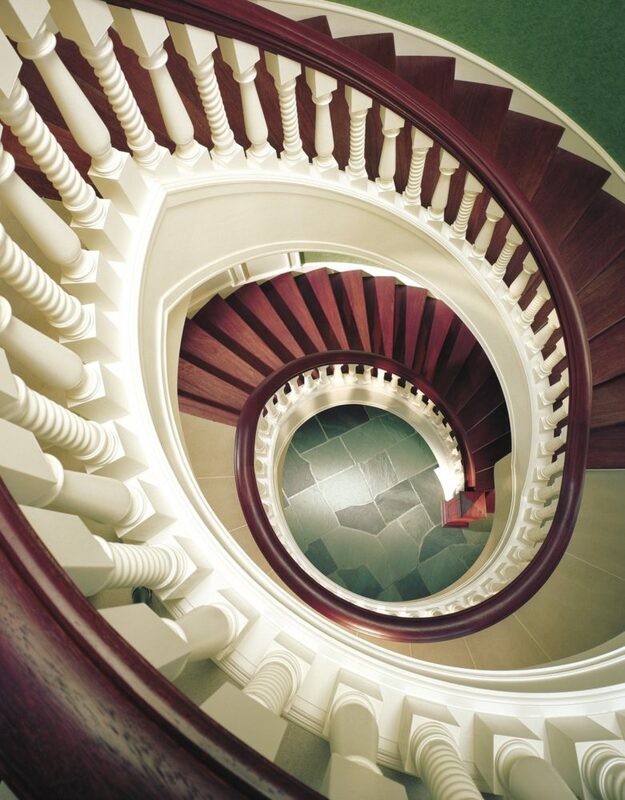 Zepsa brings to all of its clients a comprehensive turnkey ability to design and engineer, manufacture, and install some of the finest handcrafted architectural woodwork, yacht interiors and monumental stairs, handmade furniture, and architectural metal to be found anywhere in the world today. With sales and/or manufacturing shops and offices in California, New York, Florida, and Charlotte to support projects worldwide, Zepsa’s corporate home is strategically located in the beautiful western North Carolina city of Charlotte. Zepsa is grounded in America’s most traditional woodworking and furniture making heartland. This is no small advantage to Zepsa and allows us to bring our customers the highest levels of handcrafted studio artisanship with the latest industry technology, delivering a perfect balance of artistic sensibility and manufacturing power. The end result is that our customers receive museum quality, world class workmanship, delivered on schedule and at competitive, value&dash;generating pricing.